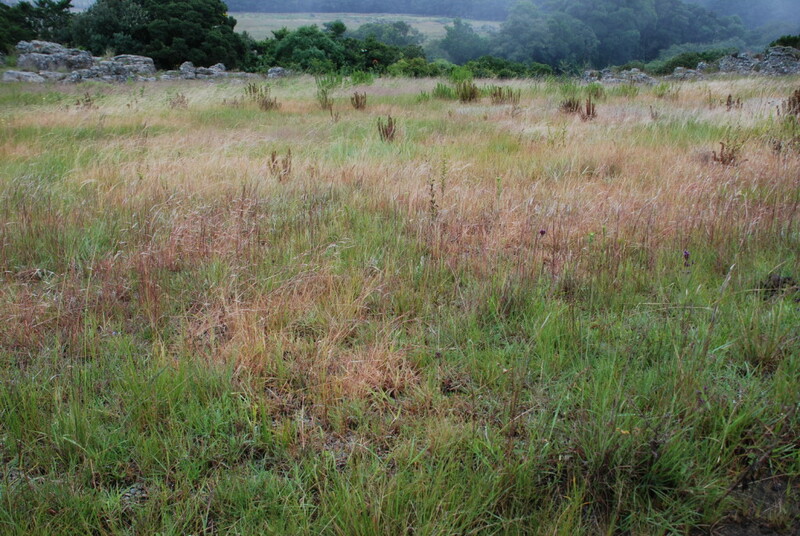 The British refers to Grassland Gardens as Meadows. The British has a very nice term to describe this type of garden – a meadow. It is a delightful mixture of grasses and other perennials that occur naturally amongst the grasses. It creates a “wild feel” and the birds and butterflies love it. 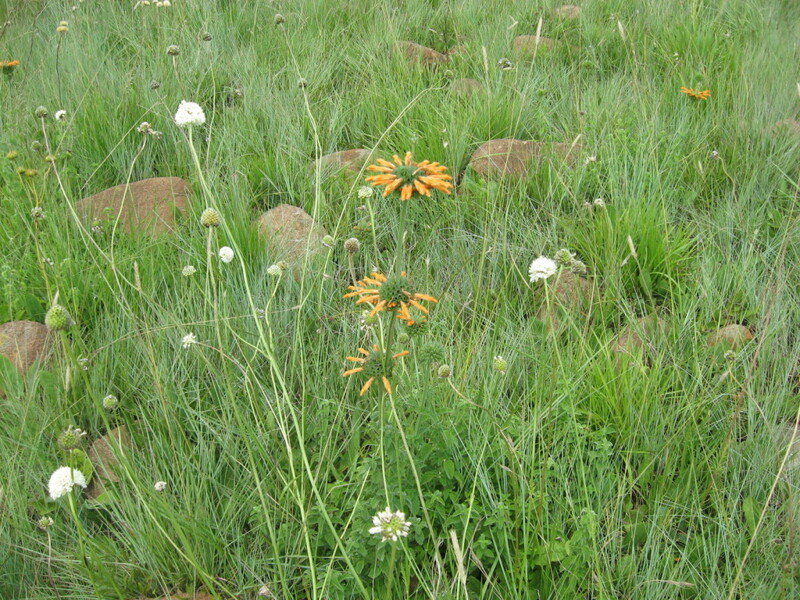 The plants featured in this article have been tried and tested and will do well in the Grassland Gardens of South Africa. Many of them will also grow in other regions and the lists supplied here are by no means exhaustive. The principles and sources of plants suitable for Highveld conditions are discussed in “Sources of Plants for Highveld Gardens”. It also shows the area that is covered. There are various articles on trees, shrubs and bulbs that highlight some of the more outstanding plants that we can use. The aim of this article is to provide a comprehensive list of plants that can be used as the basis for a design. Only plants that are available in the trade (based on the author’s knowledge) are included in the lists. Just to recap: Plants occurring in the Grassland Biome that grow under similar conditions to where you want to plant them, are the best to select. There are exceptions. An example is Freylinia tropica that hails from the Limpopo basin. That area is not exactly known for its severe winters, but it is a very hardy shrub and is used widely in horticulture. These grasses were selected based on their ornamental value but all of them produce seeds that the birds love. These perennials occur naturally amongst the grasses and add colour, texture and biodiversity (food) to the landscape.